Refer your family and friends, you could earn up to a year of free membership! ANCHORAGE, Alaska - March 7, 2018 - PRLog -- Anytime Fitness has opened its doors at Lake Otis and Abbott and is encouraging the local community to tour the new building, meet the staff, and register for membership! Final construction is slated to complete in late March, at which time the gym will be fully operational. Anytime Fitness is offering exciting perks to community members who sign-up early and refer family and friends. The promotion is simple--Community members can either "earn or win" months to a year of free membership! 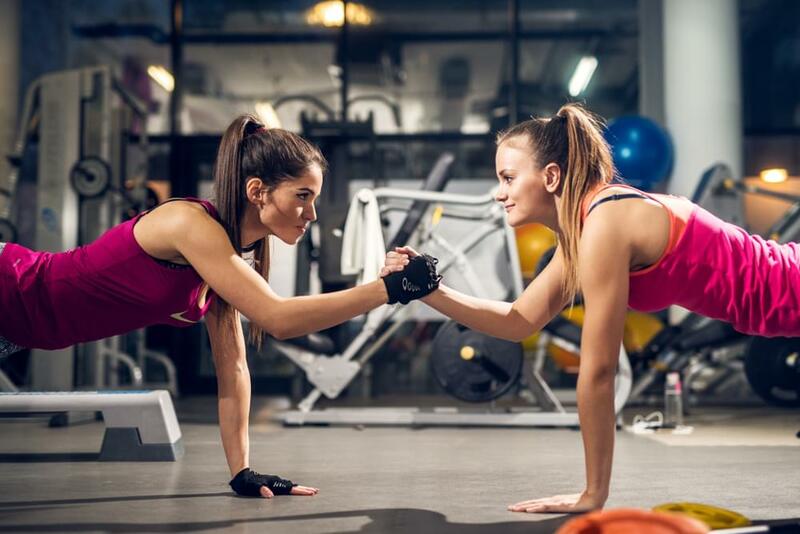 "Earn it" by referring family and friends to Anytime Fitness--For each referral that joins, you will receive a free month of membership--After a fifth referral joins, you will receive a full year free! Your family and friends will receive the same benefits that you did when you signed-up. It's a great way to save money and score some gym buddies! Sign-up during the month of March for a chance to win a free year! You will receive guaranteed benefits such as two weeks free, 1 free tanning session or HydroMassage, and a branded water bottle or t-shirt. "We are excited to open our doors and share our physical location with the members of the Lake Otis and Abbott community," says Mike Northcutt, Owner, "Before, we just had a concept. Now, they can come in and see something concrete."